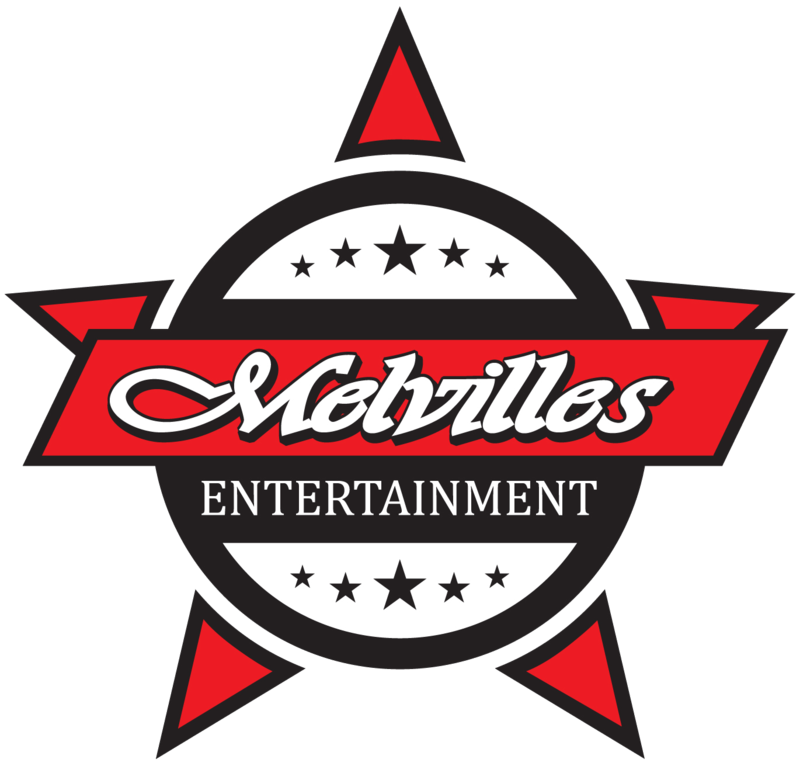 Melvilles – Townsville’s Iconic Entertainment, function, events, party, Venue for hire. Melvilles is located on 15 acres of scenic land that backs onto Alligator Creek, while only being a 20 minute drive south of Townsville. 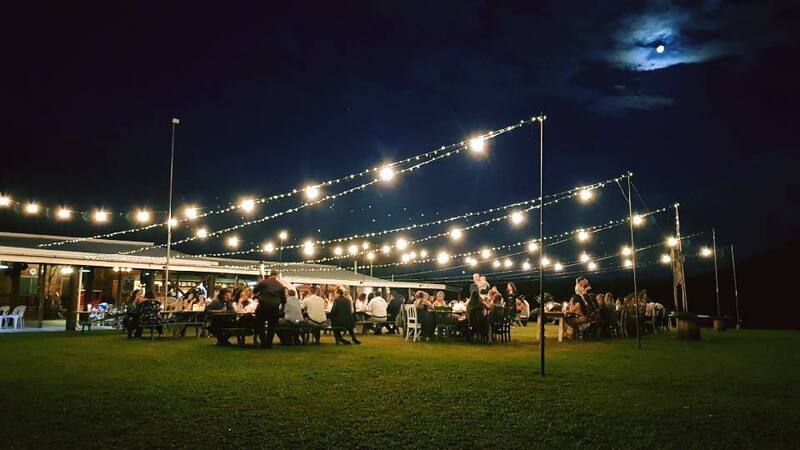 Melvilles hosts a variety of functions, parties, weddings and events for all occasions in our large timber Australiana themed building with the opportunity for everyone to experience a taste of the outback/country near the city of Townsville. We specialise in group functions incorporating our licensed bar, themed meals, and country style entertainment. We also regularly throughout the year, stage large public events such as Rodeos, Car and Bike Shows, Family Days and other unique events which attract thousands of people. Melvilles can be exclusively hired for Corporate Events and Private Functions and Group Activities. 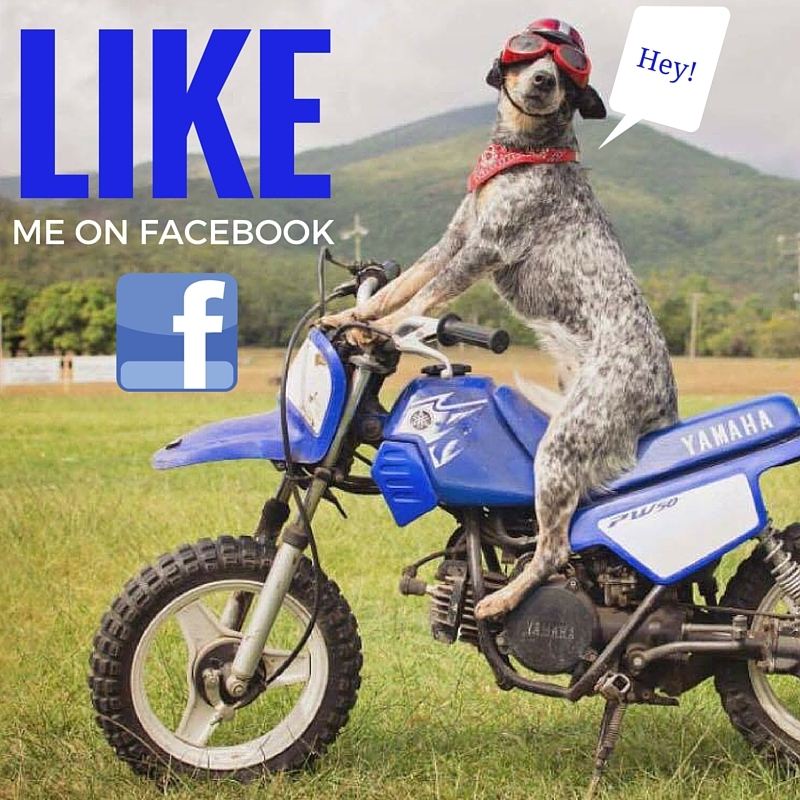 Like us on Facebook or check us out on Youtube to keep updated.